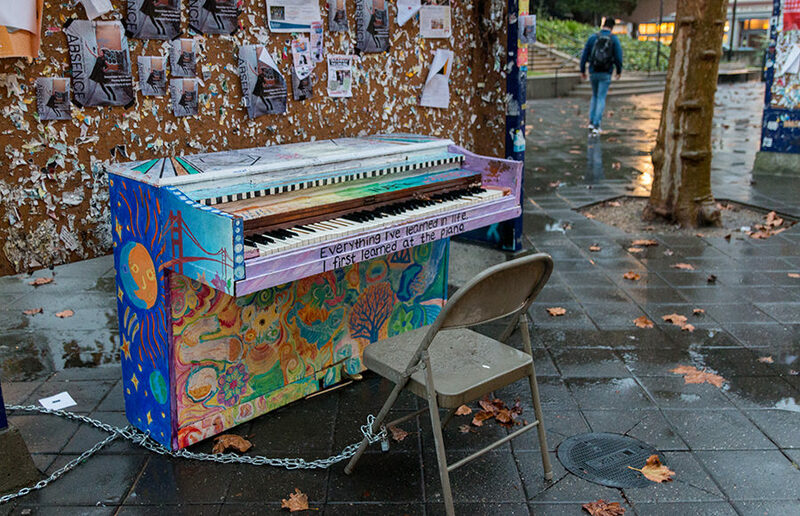 UC Berkeley students will replace the broken piano on Sproul Plaza at the start of the spring semester with the help of community donations. UC Berkeley student places third on Jeopardy! Wednesday night’s semifinal round of the Jeopardy! College Championship was all about momentum and right from the start Kevin Shen had it. When UC Berkeley junior Kevin Shen took the Jeopardy! online test last March to qualify for a spot on the show, he didn’t expect much of it.